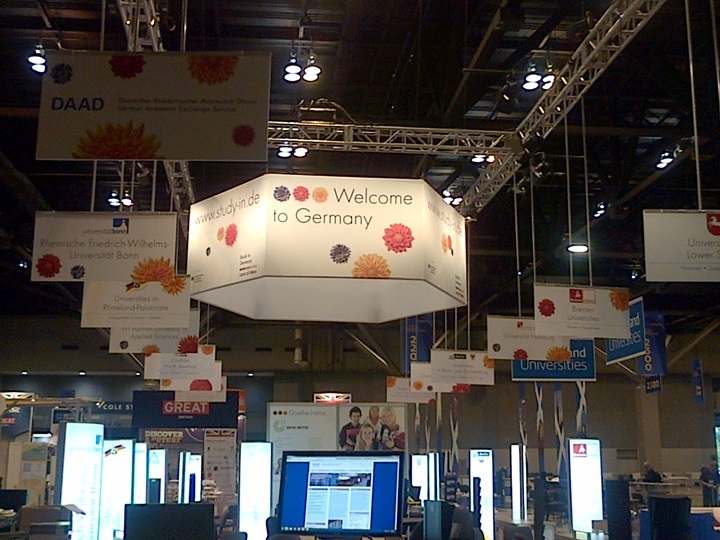 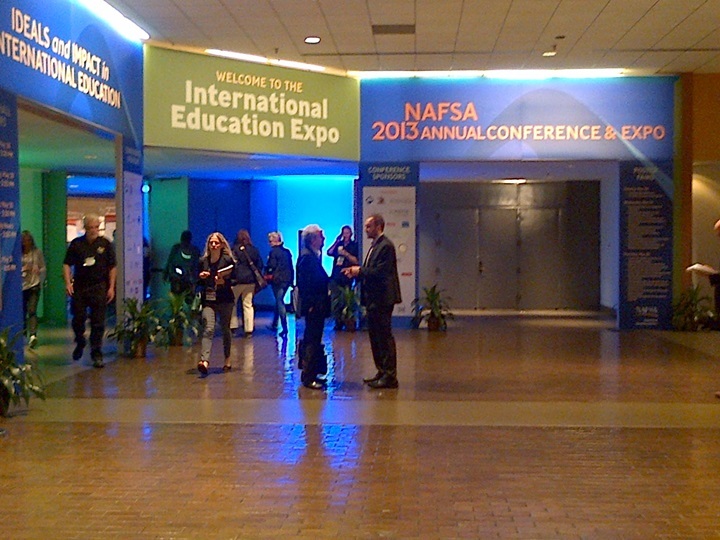 ​Over 8000 people who work in the field of higher education have gathered in St Louis, Missouri in May 27-June 1, 2013, USA for NAFSA’s 65th Annual Conference & Expo to meet colleagues from around the world and develop knowledge, skills and strategies. 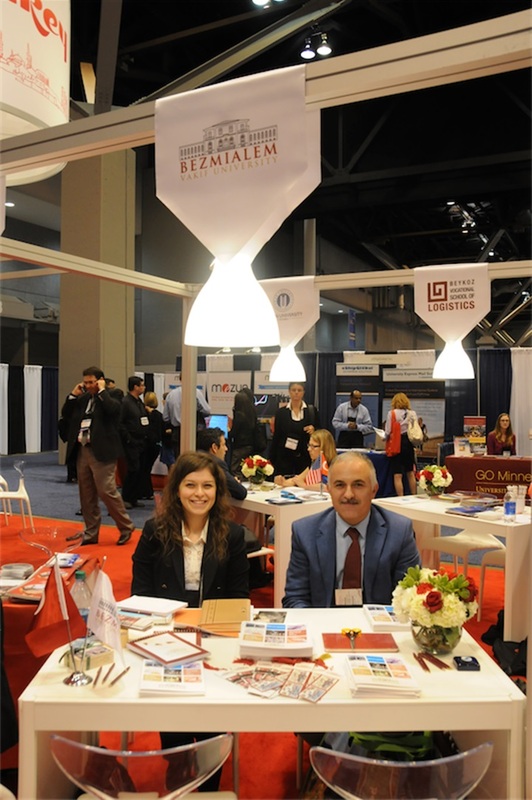 On behalf of Bezmialem Vakif University, Dr. Kerem KINIK (Advisor to the Rector) and Pinar ELBASAN (Coordinator of International Relations Office) attended NAFSA for the benefit of internationalization of our university and partnership opportunities. 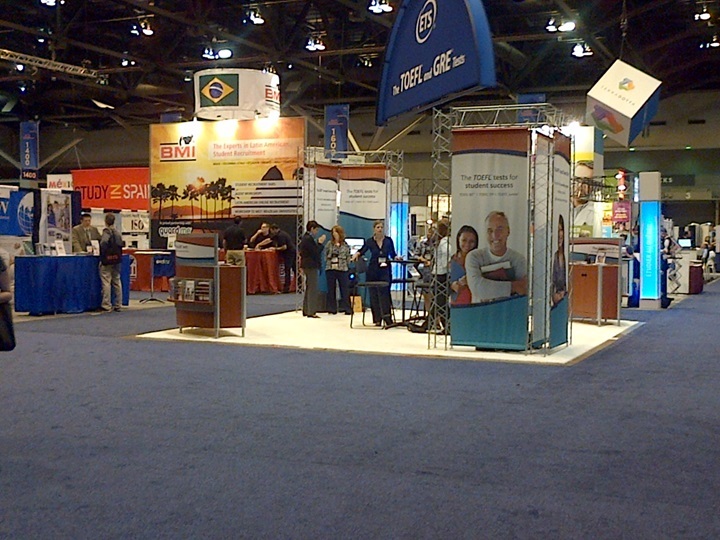 NAFSA Annual Conference brought together more than 8,000 professionals in the field of international education for five packed days of training workshops, educational sessions, networking opportunities, and special events. 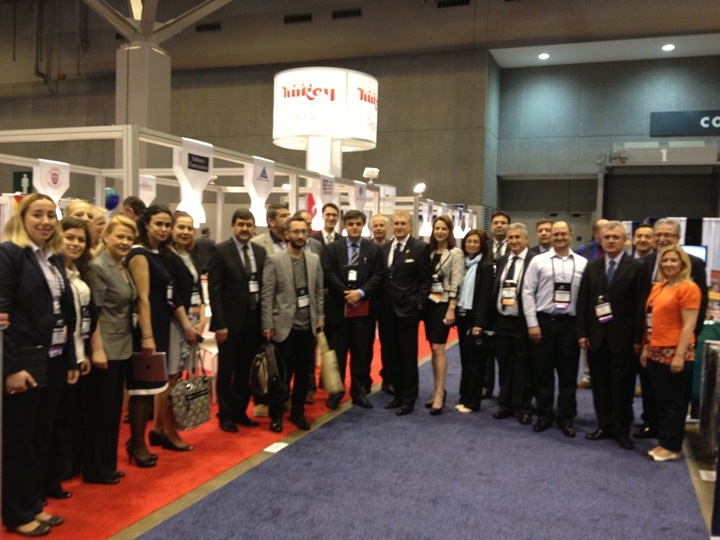 This year, 14 Universities including Bezmialem attended NAFSA and represented Turkey. 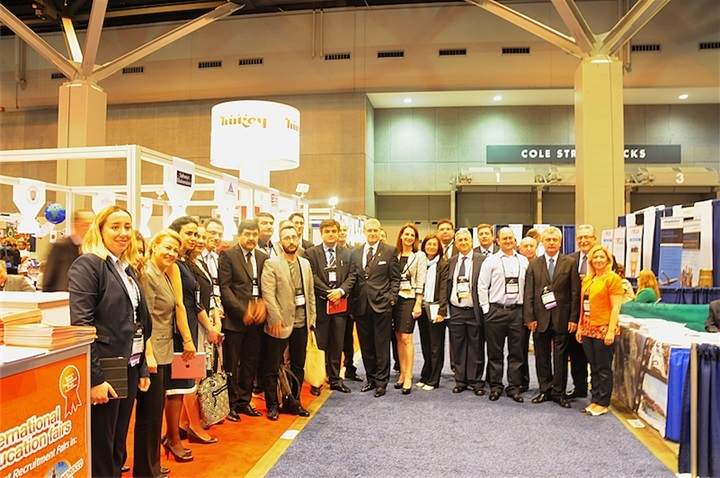 President of the Council of Higher Education of Turkey (YOK) Prof. Dr. Gokhan CETINSAYA, his Advisory team and Board Members from The Council of Higher Education also attended opening ceremony of NAFSA and visited Turkish Universities’ stands. 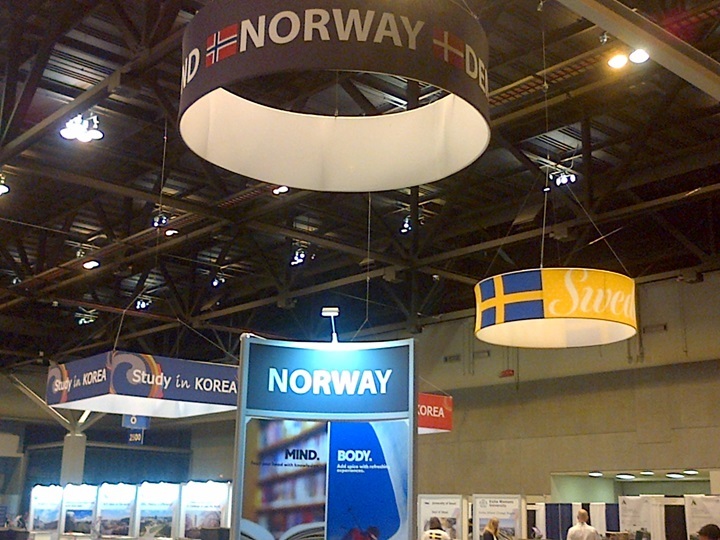 Main theme of this year's conference was `Effects of International Education and International Education Ideals'. 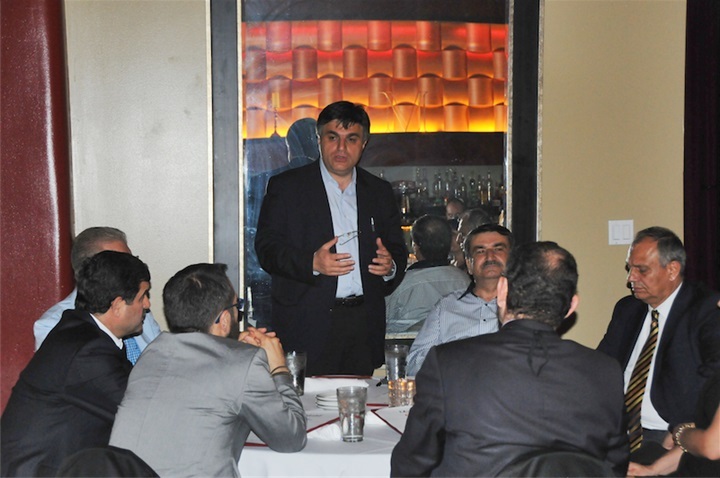 President of the Council of Higher Education of Turkey (YOK), Board Members of the Council, Rectors and Coordinators from Turkish Universities met with University representatives. 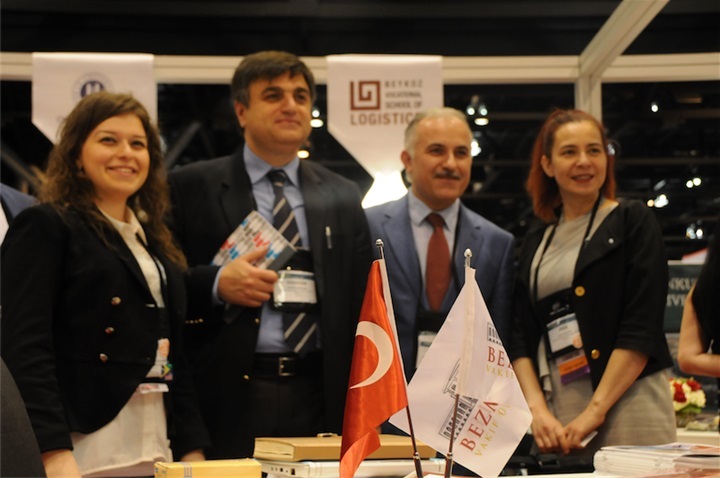 He and Turkish Universities’ Respresentatives also met BMI (Brazilian leading international student recruitment organization) and held a meeting on the strategies to attract more international students to study in our country and the development of cooperation between Latin America and Turkey.